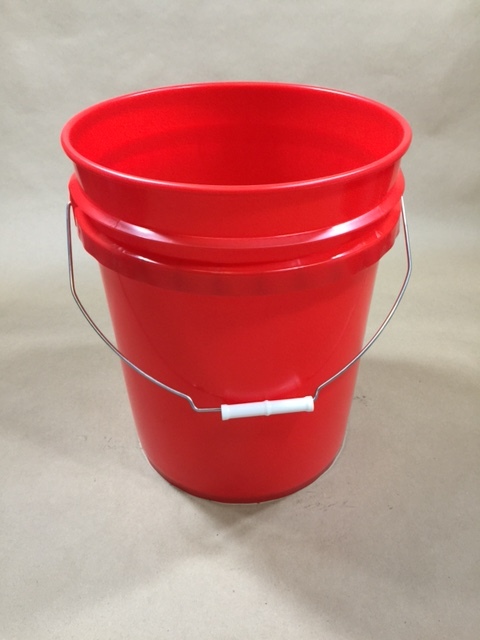 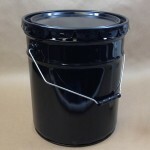 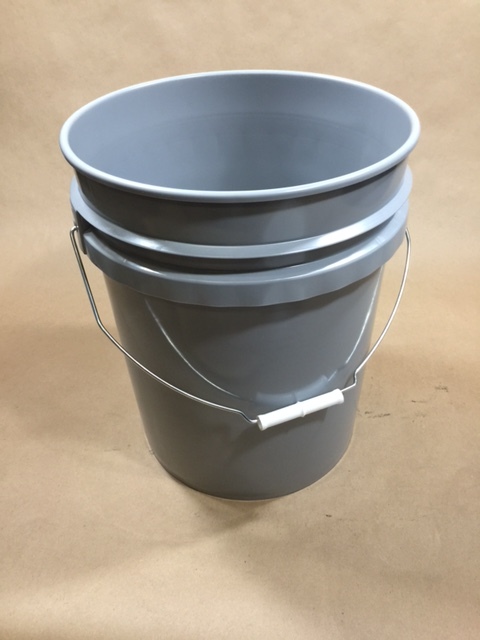 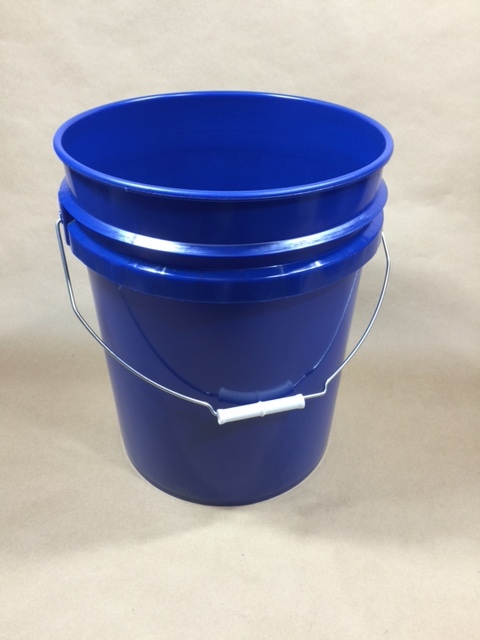 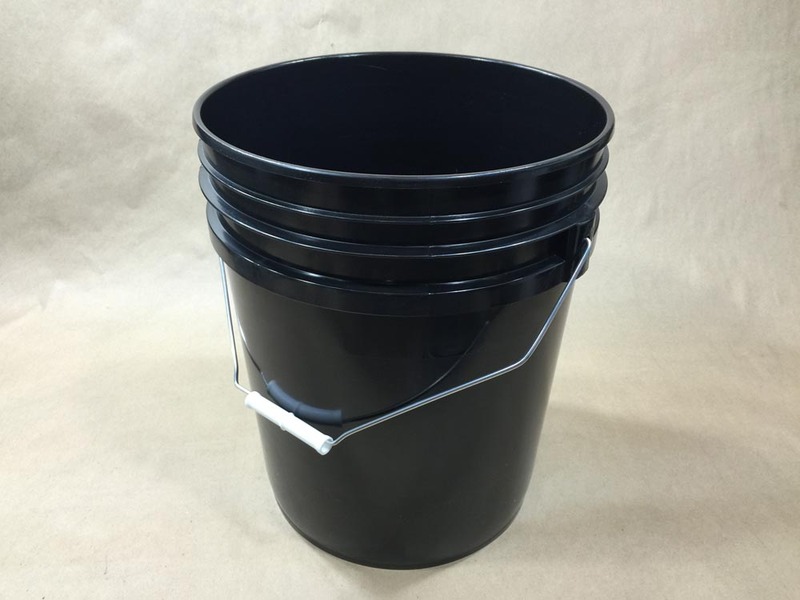 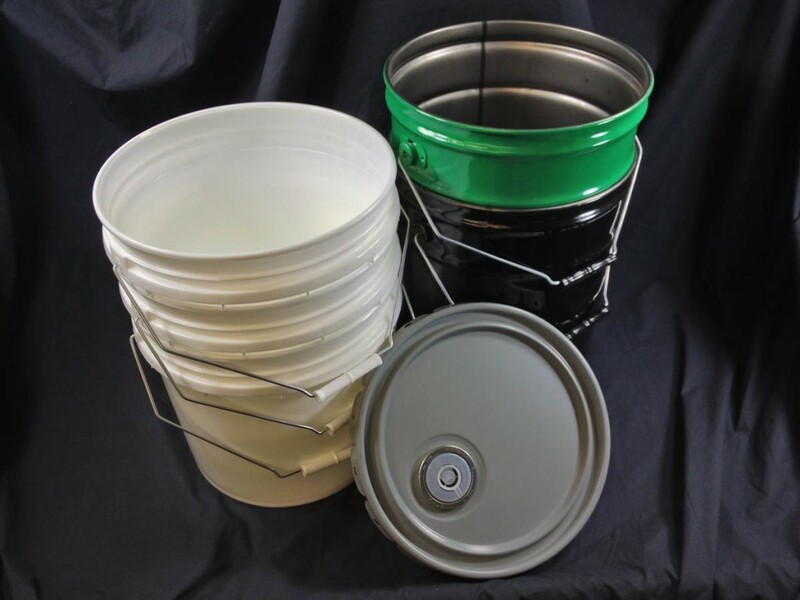 Are you looking for a 5 gallon steel bucket (pail) or a 5 gallon plastic bucket (pail)? 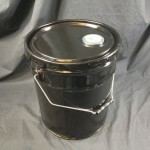 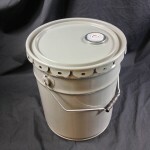 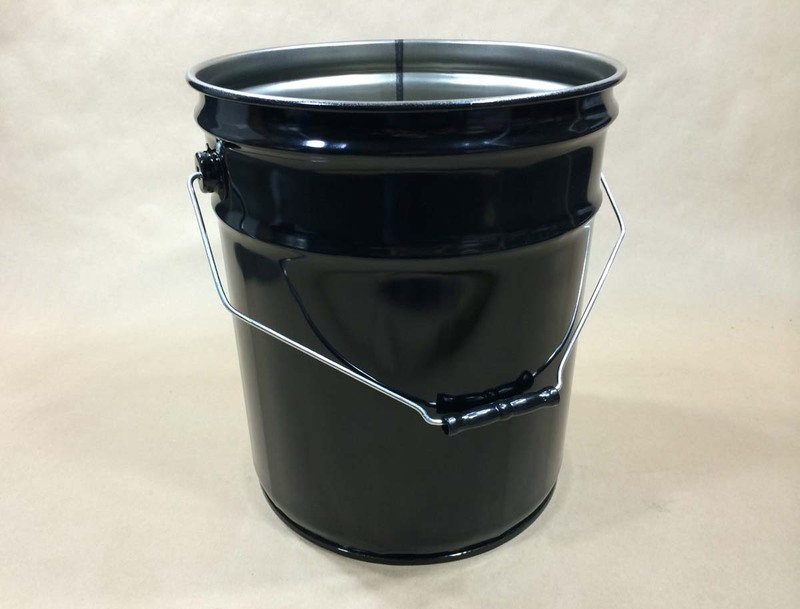 In either case, we stock a variety of 5 gallon open head steel pails and also 5 gallon open head plastic pails. 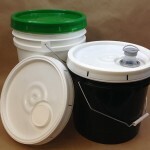 All of the plastic pails (with the exception of the black) are food safe. 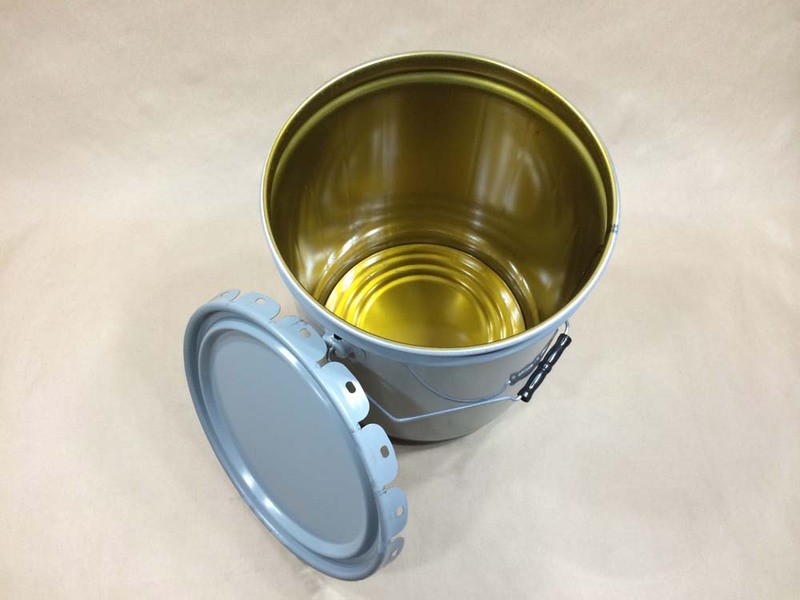 Covers (lids) for both steel and plastic pails are sold separately. 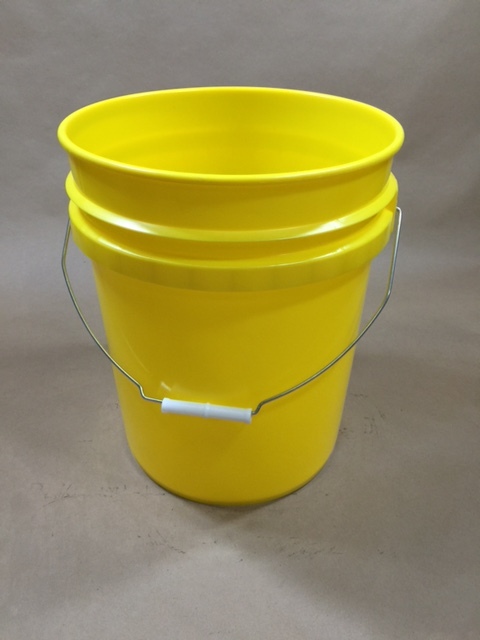 We stock both UN rated pails and pails with no UN designation in lined and unlined styles. 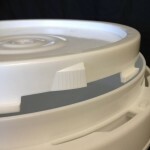 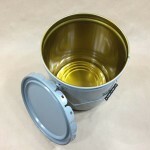 Lug (crimp) covers are available for all open head pails (some with spouts), and with some pails, you can purchase a dish cover and a lever locking ring while still keeping the UN designation valid. 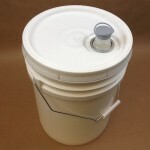 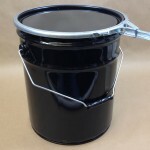 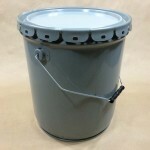 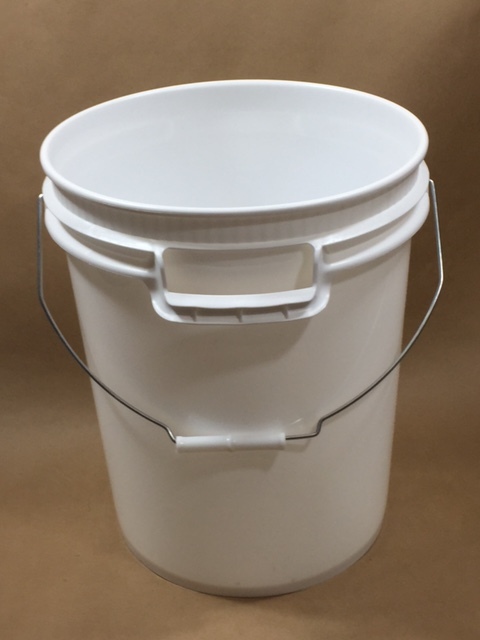 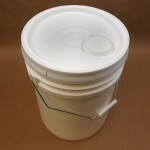 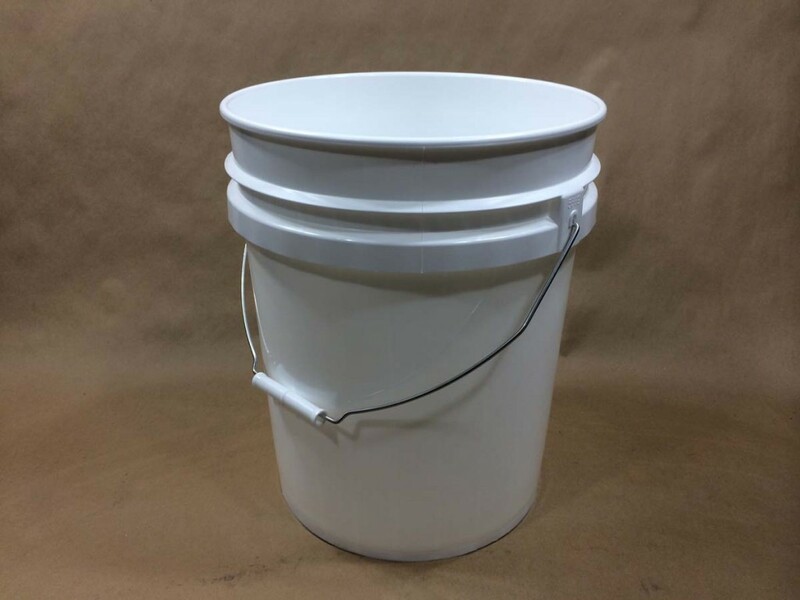 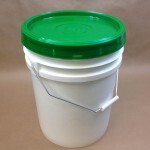 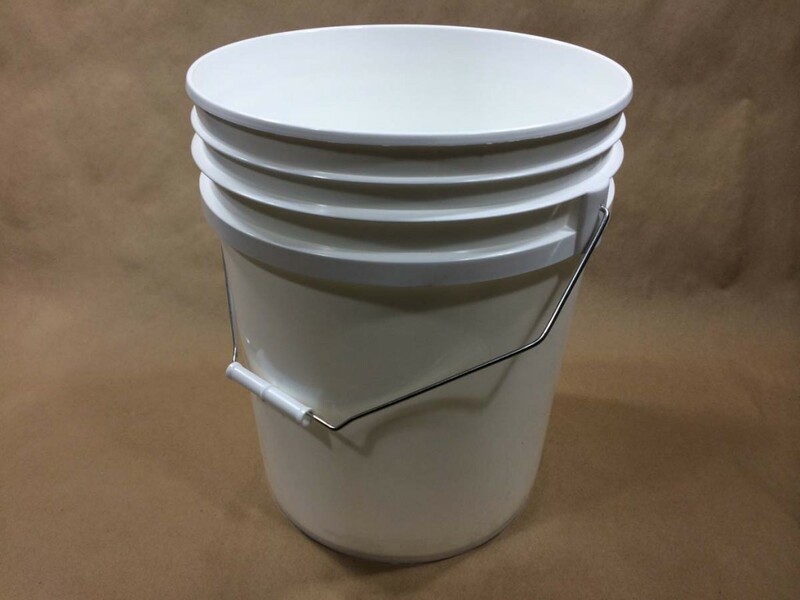 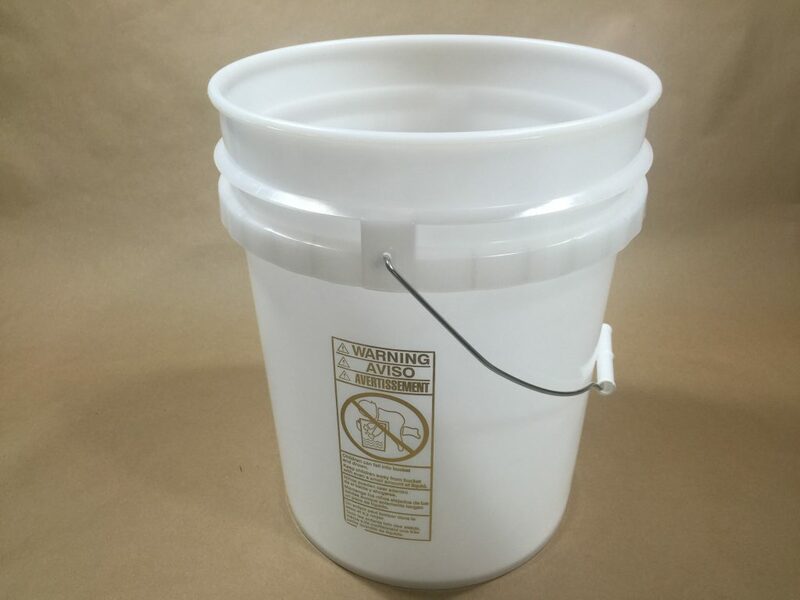 We stock 5 gallon plastic buckets (pails) in white, natural, grey and black. 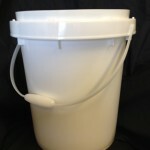 We carry a twist & lock pail and a UN pail rated for liquids. 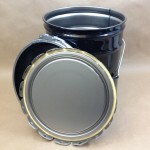 Covers are available with and without spouts. 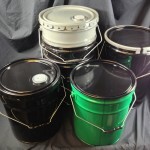 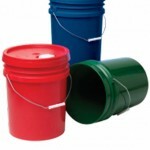 We can special order pails in red, green, blue, orange and yellow with a 3000 minimum order quantity.